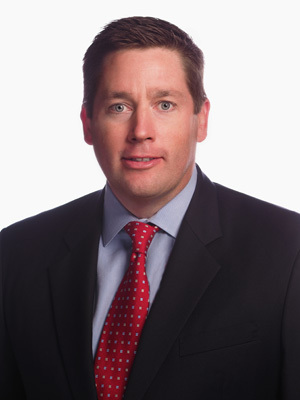 Doug is a Partner with the Philadelphia Group and has been with the firm since 2010. He is a graduate of Villanova University and has over 20 years of experience in the financial services industry. Doug began his career with the Vanguard Group and later joined Morgan Stanley in Philadelphia. He spent 8 years with PNC Investments and 5 years with Wells Fargo Advisors. In addition, Doug has been recognized in Philadelphia Magazine as one of the top wealth managers in Philadelphia. Doug is an Accredited Investment Fiduciary (AIF®) and a Chartered Retirement Planning Counselor (CRPC®). His securities registrations including Series 7, 63, and 65 all held with LPL Financial, as well as licenses for life, health, disability, and long term care insurance. Doug’s practice focuses on comprehensive wealth management planning for affluent and emerging affluent individuals as well as 401k and Pension Plan Due Diligence. He brings clients unbiased advice and the ability to act as a stated ERISA 3(21) fiduciary to plan sponsor clients. Doug is very active in the Philadelphia Irish Community. His wife Sheila is the owner of The McDade School of Irish Dance. The Sweeneys reside in Malvern, Pennsylvania with their three children and are parishioners of St. Patrick’s.